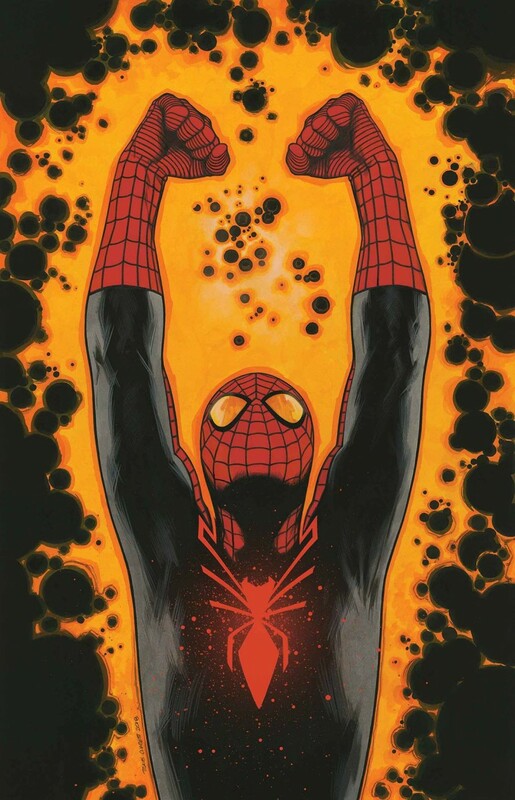 Outpowered and outclassed by Terrax, Otto Octavius somehow turns himself into the COSMICALLY POWERED SUPERIOR SPIDER-MAN! This may not be enough to defeat Terrax, but if so, is the world ready for an Otto Octavius with this level of power? !